The city of Modena has Etruscan origins and was particularly dear to the Romans. Cicero, in the Philippicae, praises the city defining it "firmissimam et splendidissimam populi Romani coloniam". The city was almost totally abandoned between the 5th and 7th centuries because of the floods and was repopulated only in the 10th century, when the city became a bishop's seat. 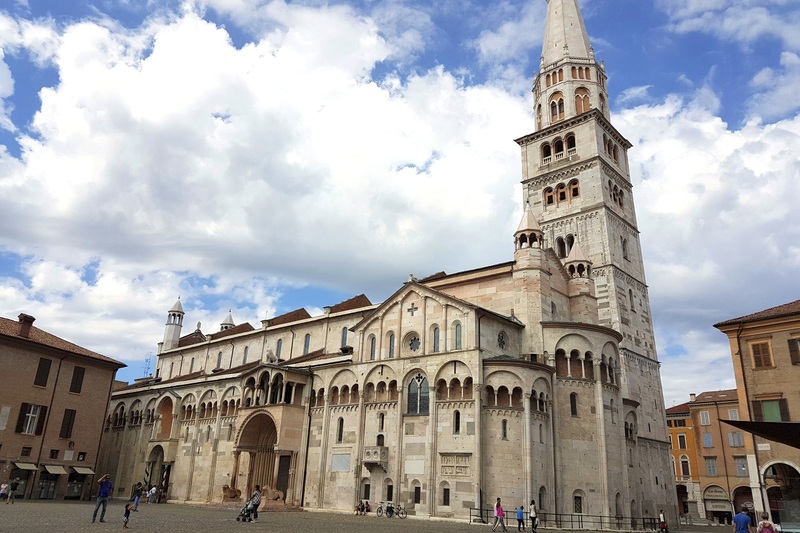 The splendor of Modena came under the Este, when the Duke Caesar moved here the capital of the duchy. The Duchy of Modena, except for a few brief brackets, managed to survive in an independent manner until the Unification of Italy. The most interesting monuments of the city are the Cathedral, the Ghirlandina Tower, the Church of Sant'Agostino, the Palazzo Ducale and the Teatro Storchi. Romolini Immobiliare, an affiliate of Christie's International Real Estate, offers a selection of historic buildings, luxury villas and luxury apartments for sale in the historic center of Modena and in the surrounding countryside, in the heart of the Po Valley.